45 minutes and 1 opportunity to meet with the specialist and discuss about low pressure carburizing technology offered by SECO/WARWICK. If you are currently carburizing under protective atmosphere or considering bringing carburizing in-house or transits into vacuum technology, this webinar is for you. 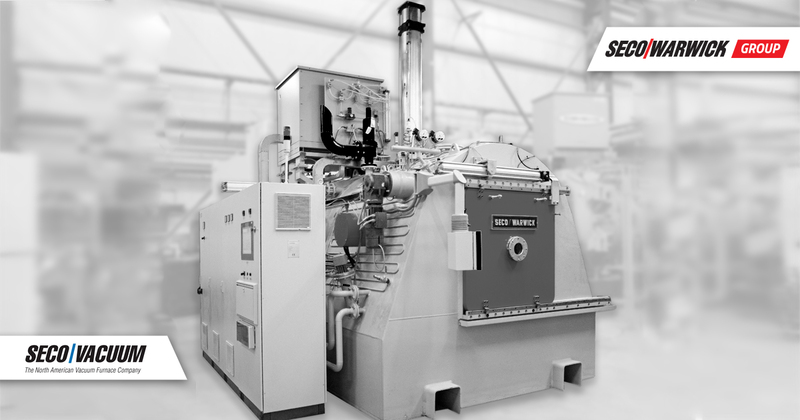 When to invest in vacuum carburizing technology? You will find the answer in three different case studies about low pressure carburizing applications. We will lead you through available vacuum equipment and its configurations specifically designed for LPC technology. Tap into the accumulated knowledge of SECO/WARWICK’s global experience with vacuum carburizing technology and learn from it. Marcin Przygoński is a Sales Engineer of Vacuum Products Team. He holds a Master of Science degree in Mechanics & Mechanical Engineering. 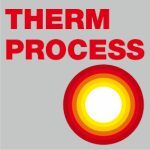 The past 12 years he spent in gaining experiences in the heat treatment industry on both mechanical design and sales engineering. 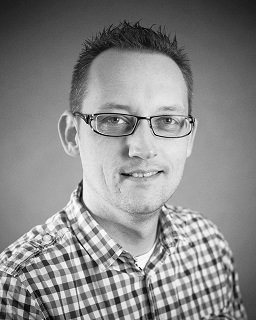 Marcin has worked extensively in matters involving case hardening by low pressure carburizing.